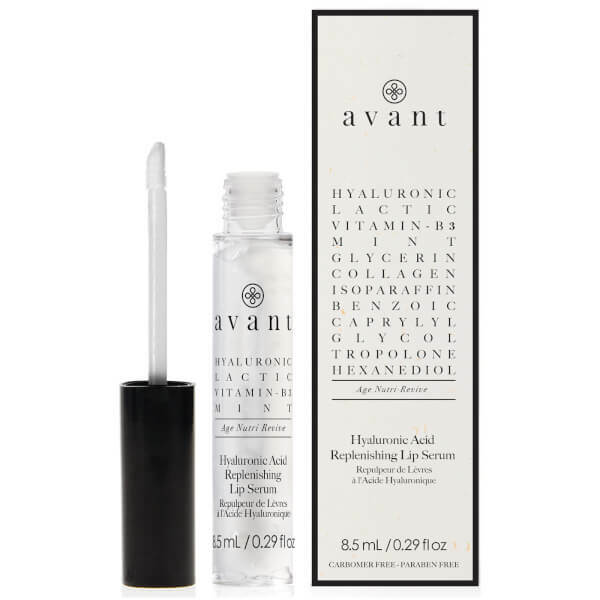 Plump your pout with Avant Skincare’s Hyaluronic Acid Replenishing Lip Serum; a nourishing lip treatment that intensively hydrates, softens, and lightens pigmentation on lips. Applied with a sponge-tipped wand, the formula imparts a cooling, minty sensation, whilst Lactic Acid performs a gentle chemical peel to leave lips butter-soft and smooth. 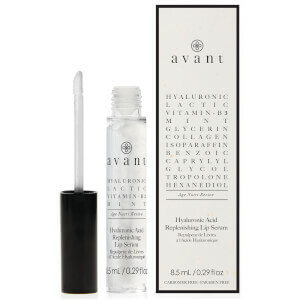 Star ingredient Hyaluronic Acid works its magic, binding moisture to skin, for long-lasting hydration. Free from parabens and carbomers. Apply directly to lips as and when needed.